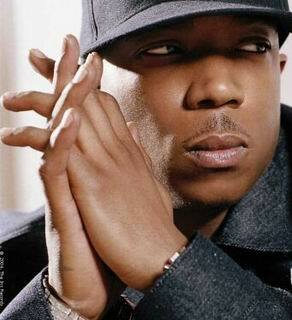 *Ja Rule lost a bid Wednesday to keep a loaded gun found in his vehicle from being used against him in his weapons-possession case. Manhattan state Supreme Court Justice Richard Carruthers rejected the rapper’s argument that the firearm was found during an unjustified police stop of his Maybach sports car following a July 2007 concert. Prosecutors said the traffic stop was appropriate because the chauffeured car was speeding and had a suspended registration and no insurance. Ja’s attorney, Stacey Richman, said outside court she disagreed with the judge’s decision and would continue to fight the charges, according to the Associated Press. 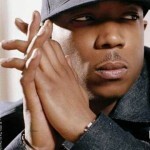 She said authorities were looking for reasons to pull over Ja Rule and other rappers after the show, a claim prosecutors denied. After stopping the luxury car, police said they smelled marijuana and found a .40-caliber semiautomatic gun in the rear driver’s side door. Carruthers threw out the rapper’s statement to police that he had “a little bit of weed” in his pocket. He isn’t charged with drug possession. Well, what the hell did you expect? The police are beginning not to differentiate between rappers and regular street thugs when it comes to guns and vehicles. Either they finally get it or they can all write raps from prison!